How will you select your real estate agent? A referral from someone you know? A personal friend or relative in the business? Agents who spend a lot to promote themselves? Someone with a track record in the neighborhood? The agent with the lowest commission? Someone with great service (but shouldn’t that be a given)? However you decide…. DON’T SETTLE, EXPECT MORE! 1. Insist on First Class Property Merchandising/Presentation. 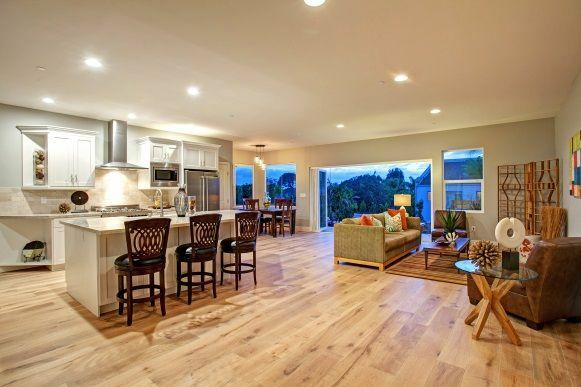 The Dalzell Group is committed to utilizing complimentary staging and property preparation to put your home in the best light, so that it “shines” both online, in print and in person! We also use professional twilight photo to make sure your property makes a dramatic first impression. 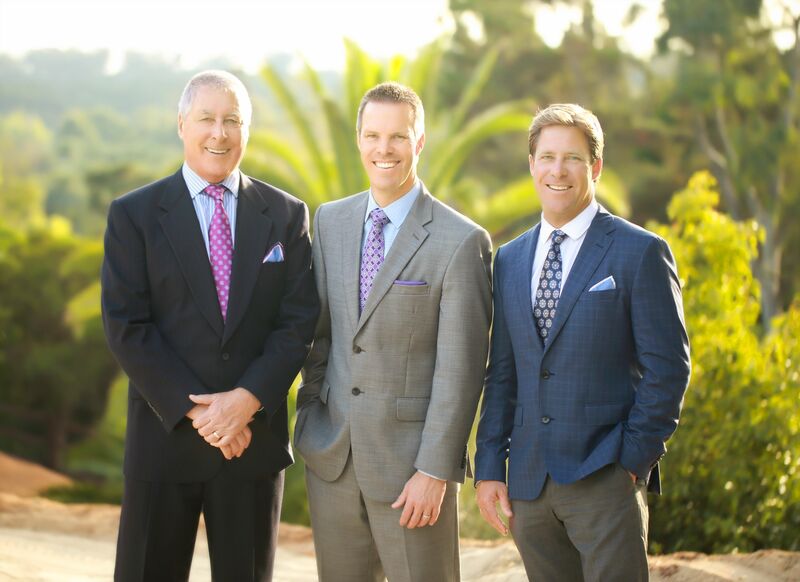 The Dalzell Group is a family real estate team and our track record and reputation within the broker community has proven invaluable to our clients in negotiations with other agents. 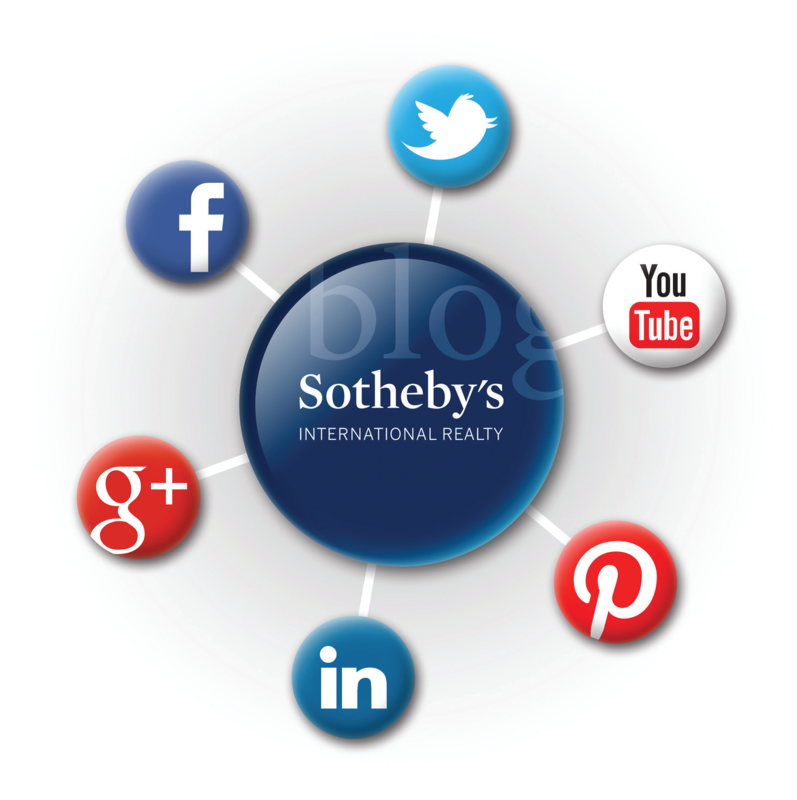 We leverage the power of the Sotheby’s International Realty network to achieve maximum exposure! 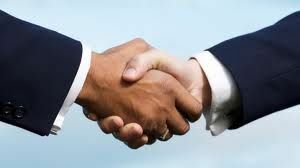 Unlike most real estate agents, we also believe that our clients can play an important role in the networking process. You likely have more in common with the buyer of your home than we do, so we work with you to highlight in your own words what your home’s best features are so we can capture what you love most about it. The Dalzell Group has aggressively negotiated multi-million dollar transactions, including a $17+ million sale, and we have a list-to-sales price ratio of 98%. We are confident that our negotiating strategy will net you the highest possible price! The Dalzell Group has an unmatched customized online and print marketing strategy that has proven to achieve excellent results for our clients! We use custom videos of your home and the neighborhood/lifestyle to reach YouTube viewers and to rank highly on Google etc. for key search terms. We always use first class professional photography to feature your home with the proprietary Sotheby’s affiliated partners, including The Wall Street Journal, New York Times and Architectural Digest.